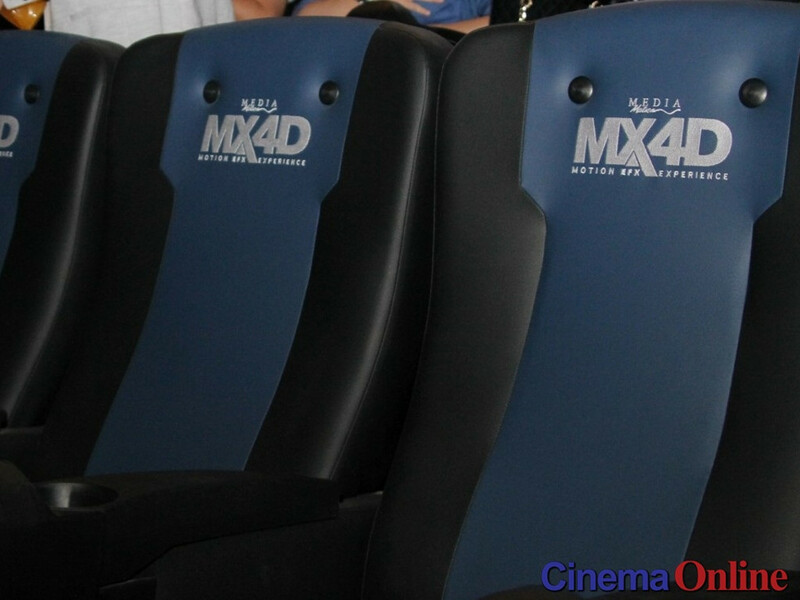 CJ CGV has several IMAX theatres not only in South Korea but also across the globe. 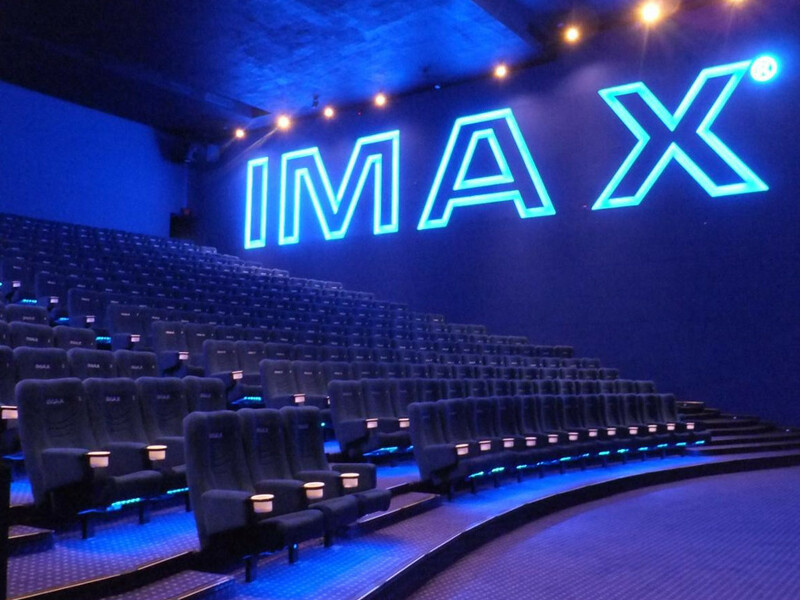 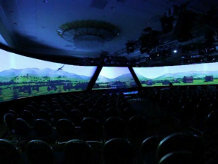 19 Jul – South Korea is now home to the largest IMAX screen in the world, opened recently by the country's largest exhibitor, CJ CGV. 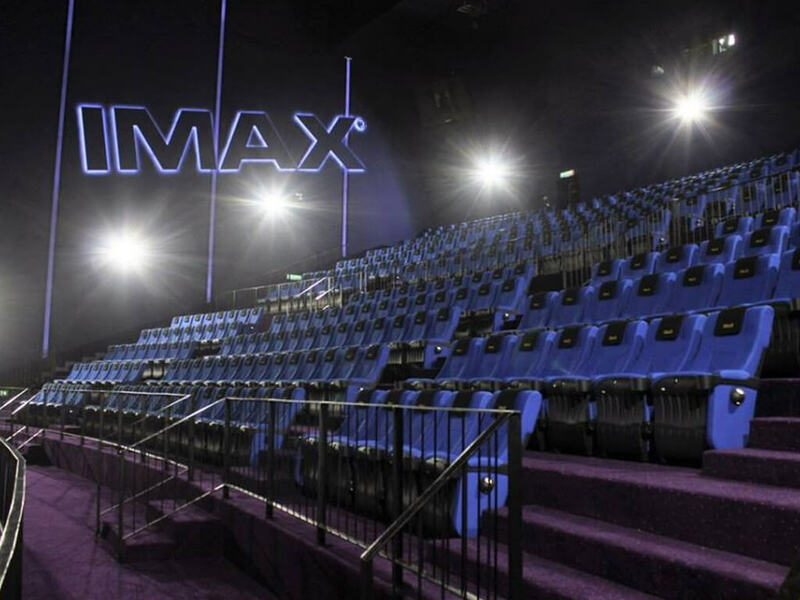 Measuring at 31 metres wide and 22.4 metres high, the world's largest IMAX screen is part of the new CJ CGV branch at Yongsan I'Park Mall, near the Yongsan U.S. military base in central Seoul, according to The Hollywood Reporter. 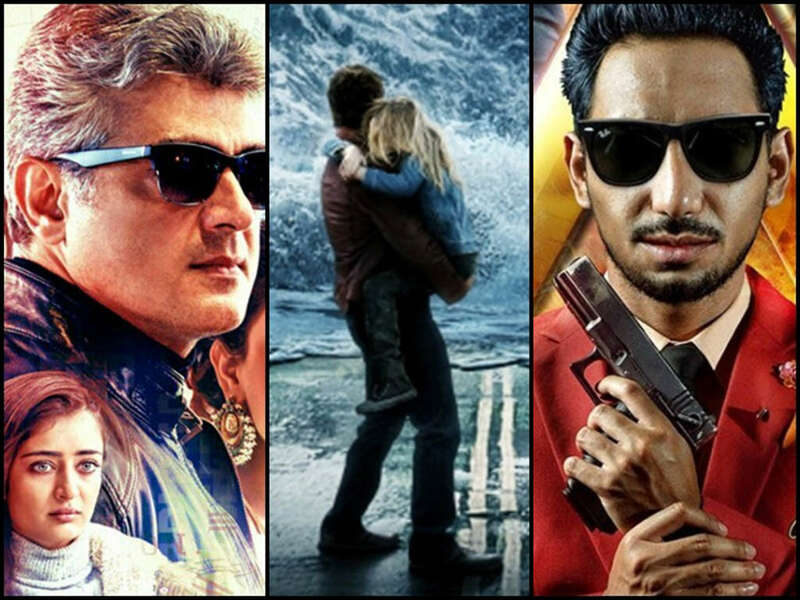 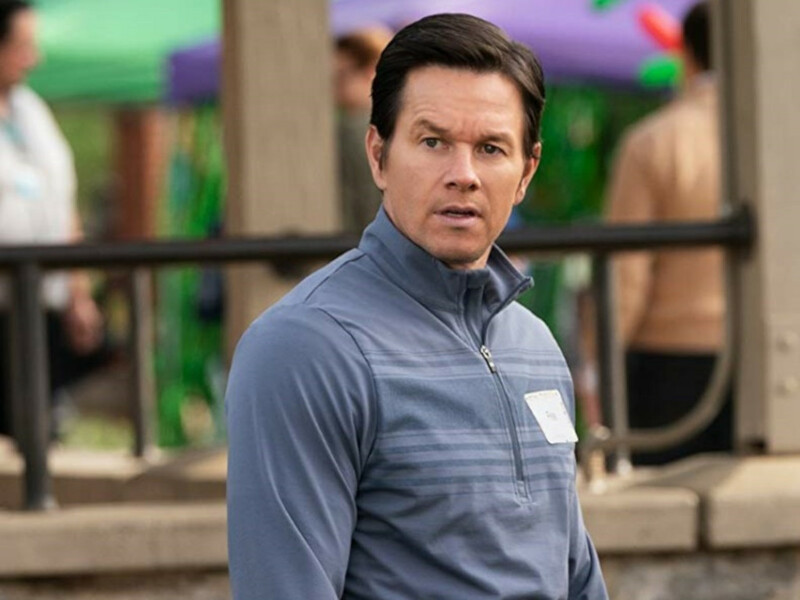 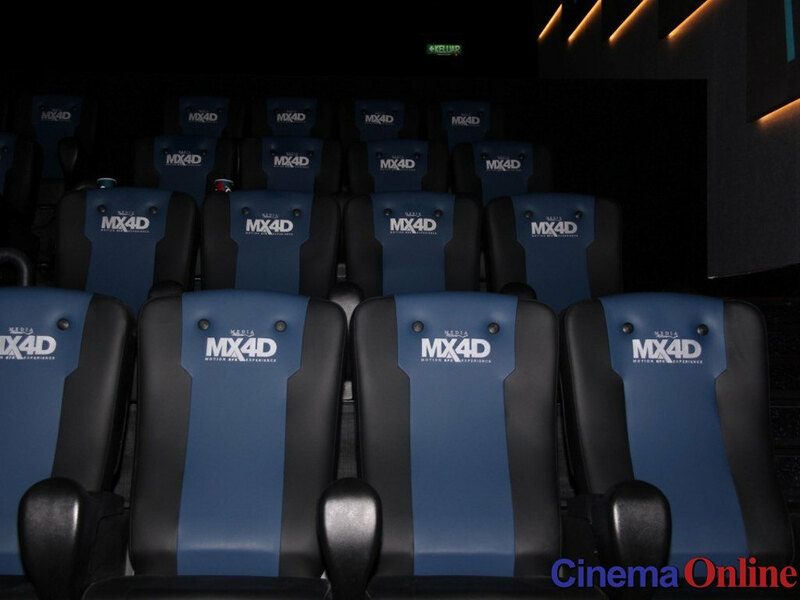 It is about the five times the size of average screens in multiplex cinemas. 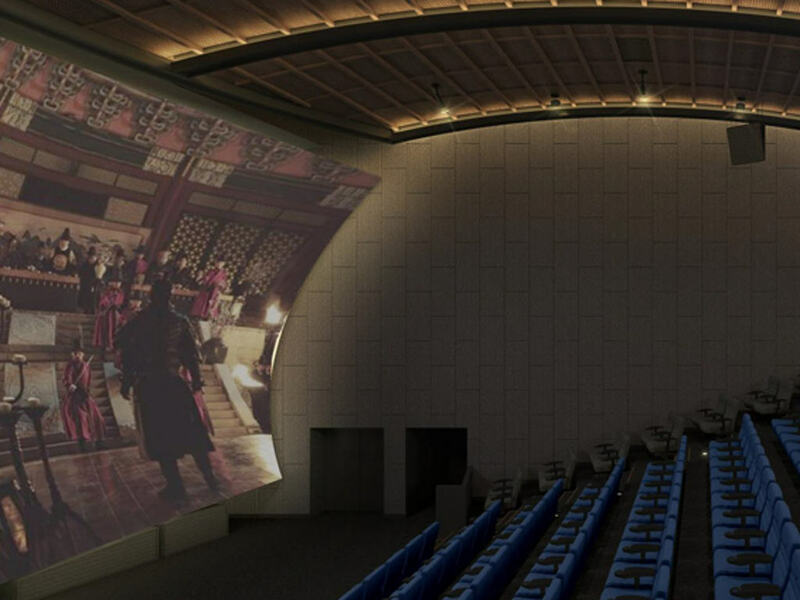 While there are bigger IMAX screens in Australia, measuring up to 35 metres wide, they are currently under renovation and not in use, qualifying the South Korean IMAX screen as the largest among multiplex cinemas around the world. 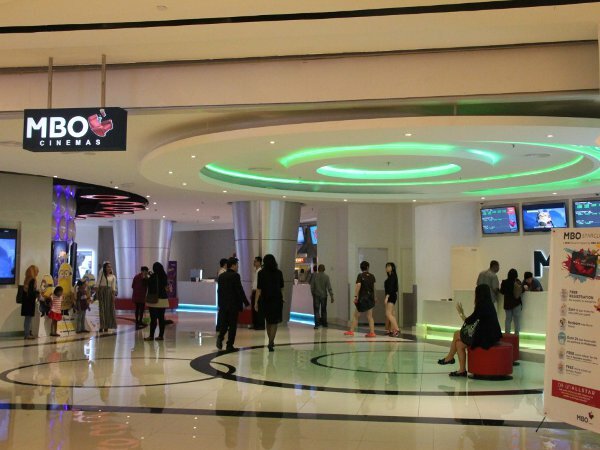 Seo Jung, CEO of CJ CGV, said during the opening ceremony that the company will "continue to lead the evolution of cinemas through groundbreaking innovations." 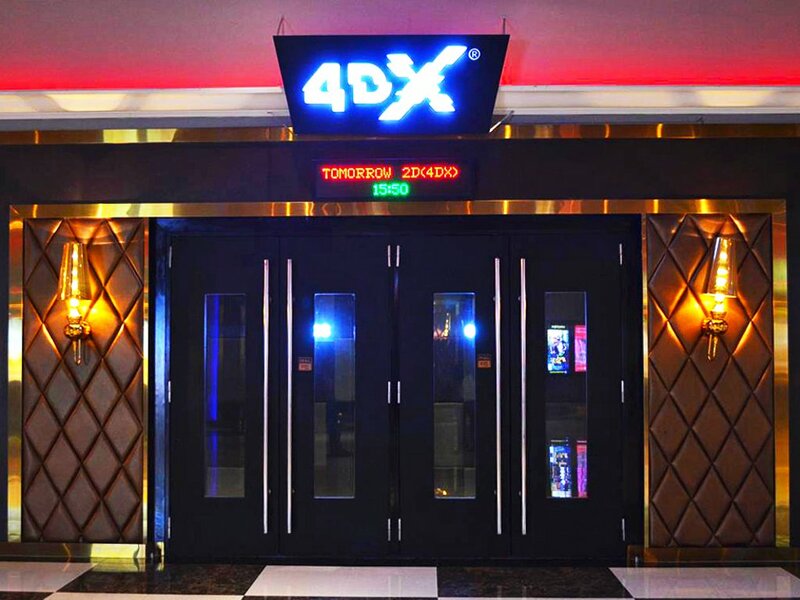 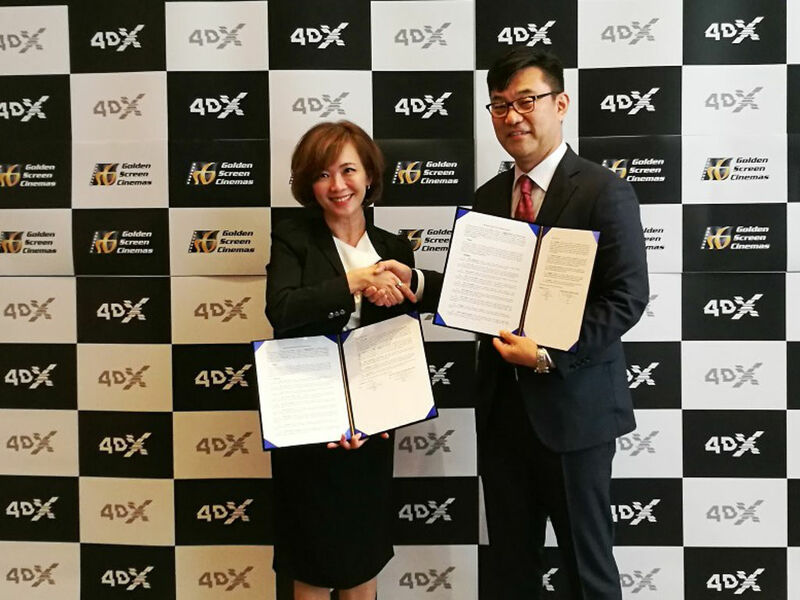 Another aspect of the Yongsan I'Park Mall branch that can be considered as 'groundbreaking innovations' is none other than the 4DX With ScreenX cinema experience, which combines both "the multisensory moving chairs of 4DX and the panoramic three-screen presentation of ScreenX". 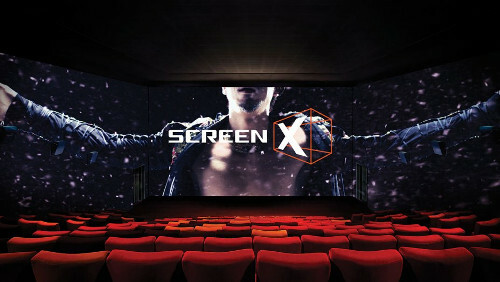 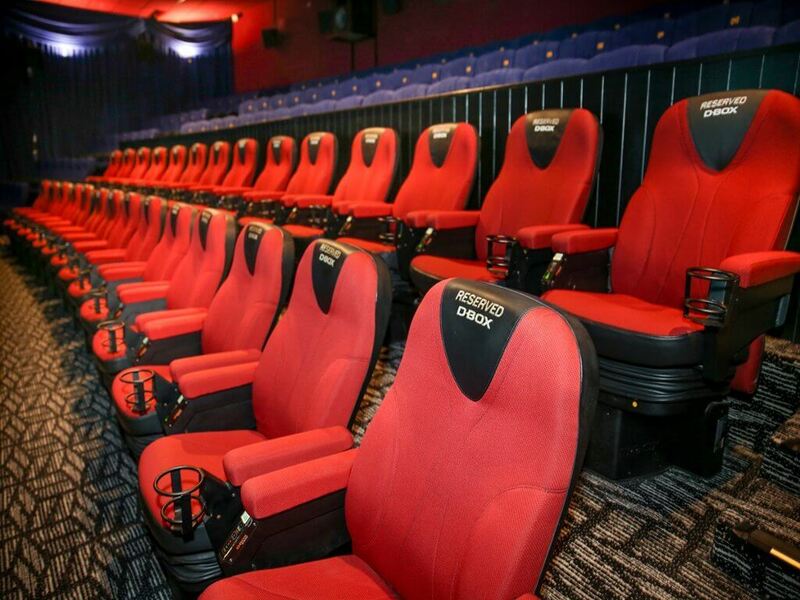 Accommodating up to 40 seats that features a new "sway & twist" motion technology (includes a wider range of movements such as switching directions, super acceleration and drifting), 4DX With ScreenX is the first in the world to combine both of the widely exported South Korean technologies. 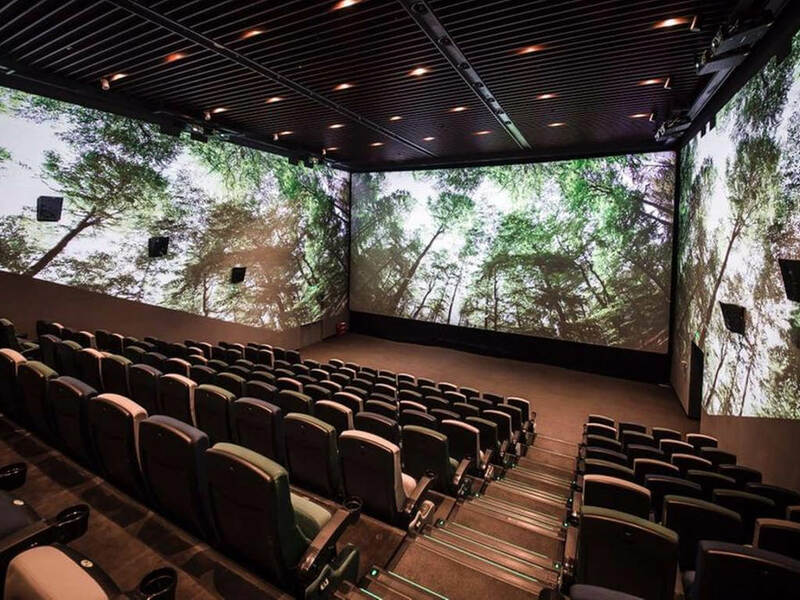 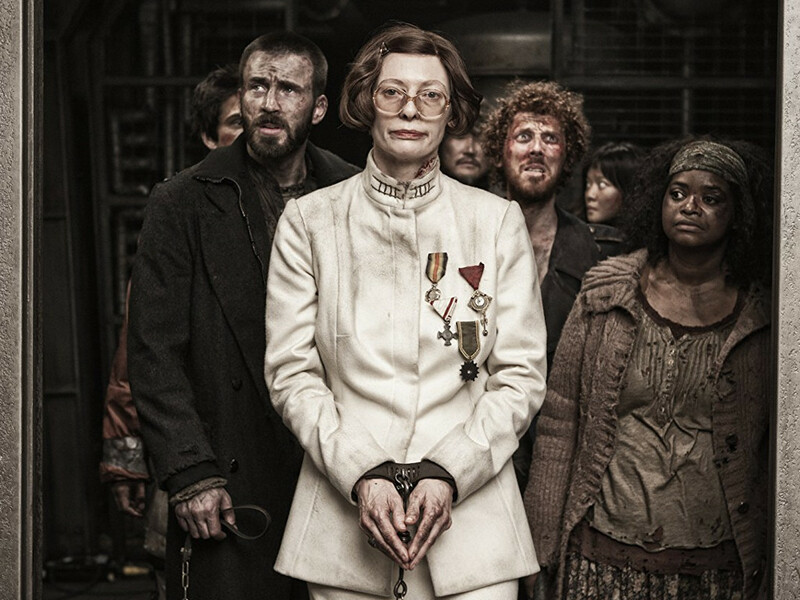 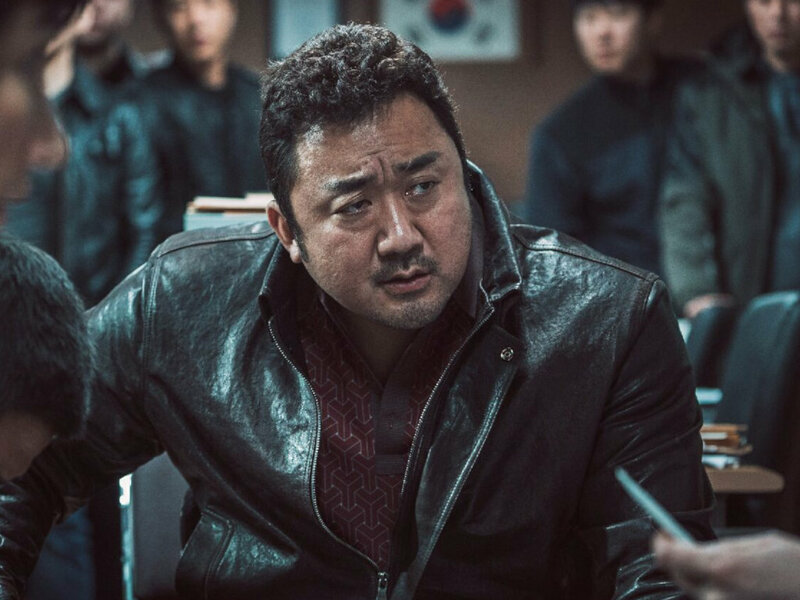 Fans of South Korean indie films will be happy to know that the cinema has also dedicated one of its halls to "Oldboy" director Park Chan-wook. 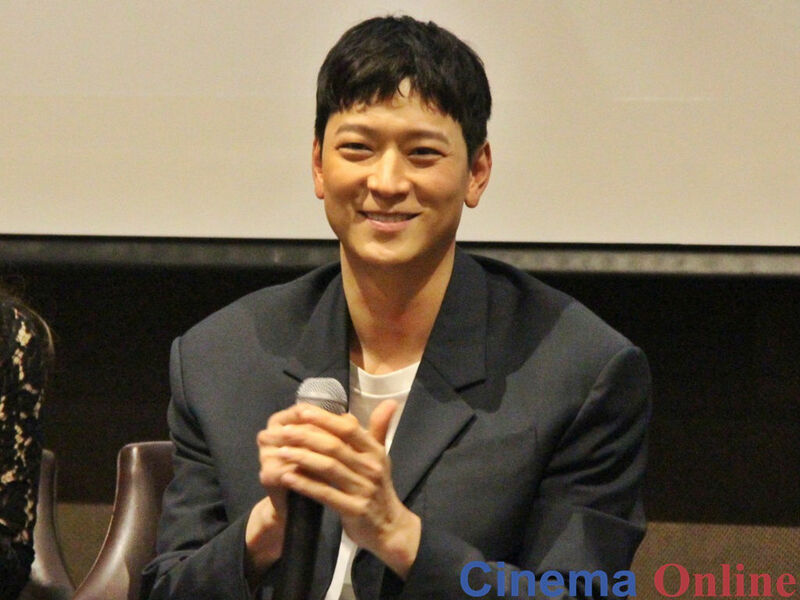 With a hallway leading to the hall lined by photos taken by Park himself, it is set to screen only art films and part of the ticket sale proceeds will go to supporting the indie industry in the country. 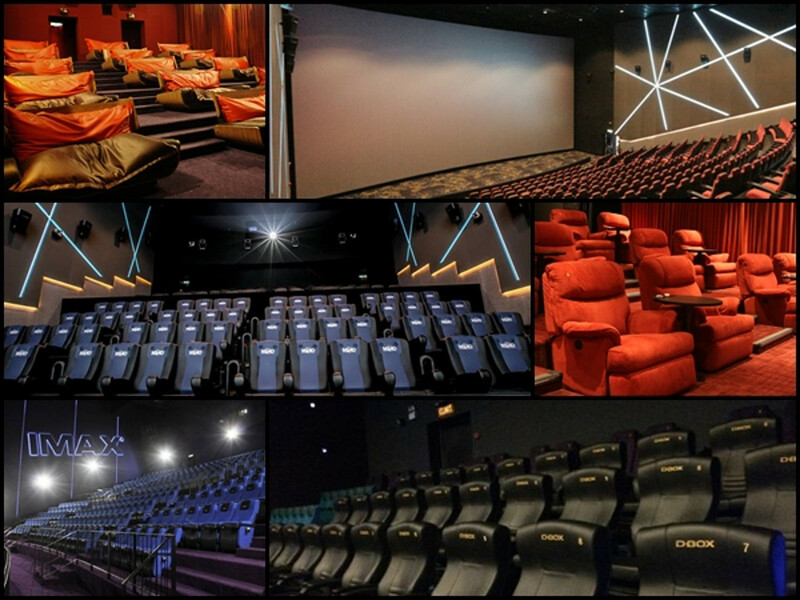 CGV Yongsan was renovated by CJ CGV late last year and was only recently reopened to the public in the second half of 2017 after the process of upgrading was completed. 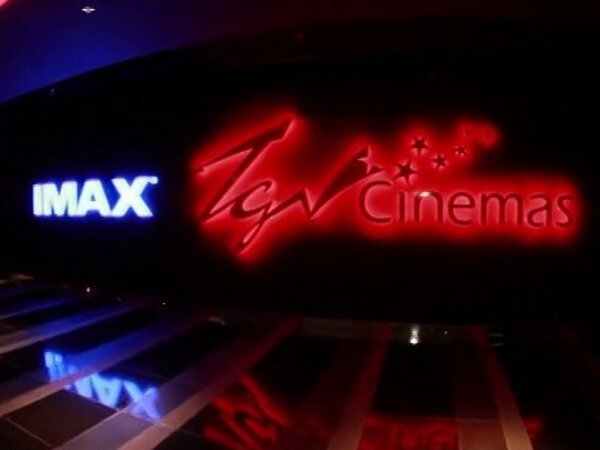 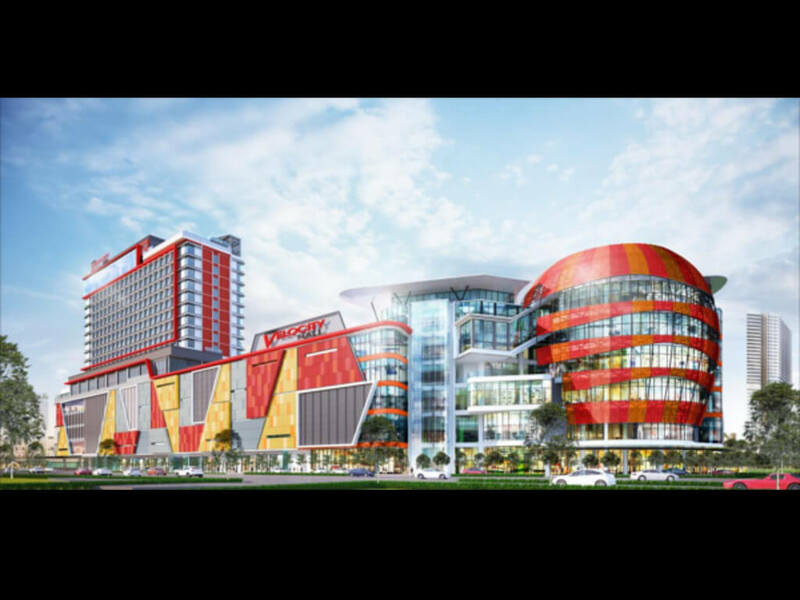 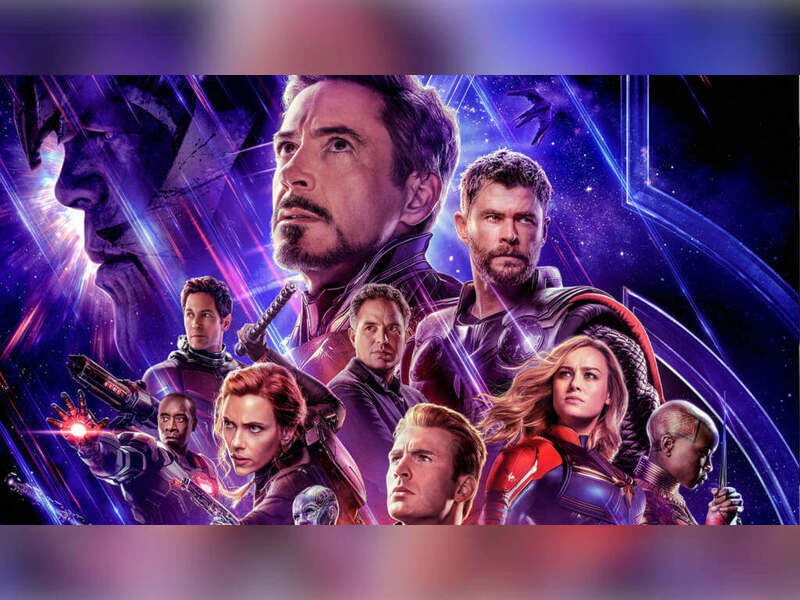 CJ CGV, with a presence not only in South Korea but also China, Vietnam, Indonesia, Myanmar, Turkey and the United States, introduced Korea's first IMAX system in Yongsan and Incheon in 2005 and Vietnam's first IMAX system in Ho Chi Minh a decade later. 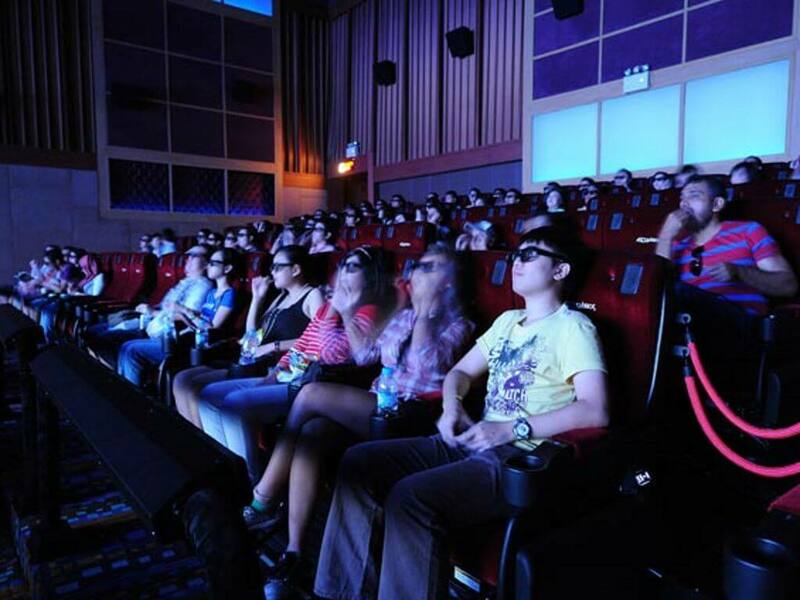 As of January 2017, CJ CGV boasts a total of 2,877 screens at 376 locations in seven countries across the globe.